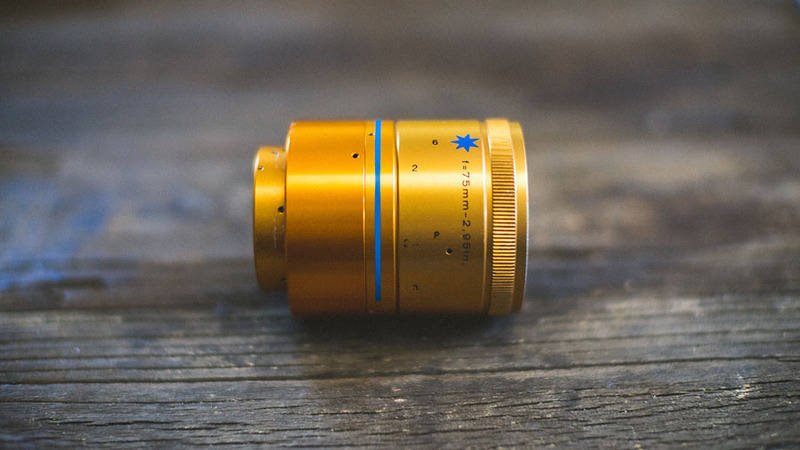 ever heard of an anamorphic lens? if you’re a movie fan then you may have, but if not you’ve certainly seen them used in many films made for the big screen. back in the day when film makers were itching for wider and wider FOV (field of view) for their movies, it got to a point where they wanted to get so wide that the 35mm film and spherical lenses they were shooting with couldn’t hold all the horizontal imagery they wanted without cropping the image. the solution? literally squish the image horizontally using a special lens so it could take up more vertical space, fitting a wider image on the finite area available to them on 35mm film. they could then un-squish the footage in post using a lens with the exact opposite amount of squeeze, returning the proportions to normal. the resulting effect is a panoramic aspect ratio that has the DOF (depth of field) of a longer telephoto but with a wider FOV. i then un-squish the image so her proportions return to normal and the result is a beautiful cinematic, bokehlicous, pin sharp still image. this is all one single actuation. all i’m doing is mounting a 1.9X squeeze anamorphic lens in front of my normal camera lens to create the beautifully wide and shallow image. you can find anamorphic lenses that don’t have that extreme of a squeeze. the range varies a lot and here you can find a 1.3X or 1.5X but i prefer the 1.9X squeeze because it creates a more cinematic and narrow aspect ratio. here is a portrait with a normal 85 1.4 lens. and here is a different image using just the 85 1.4 with no anamorphic lens from another 5 feet back, in an attempt to get the same field of view. it should be pretty obvious that not only is the bokeh less pronounced, but i didn’t get nearly the same width in the FOV. now, this probably looks easier than it is. it’s not the simplest tool to use. you first have to focus your regular dslr camera prime lens and THEN focus your anamoprhic lens to the same distance before or after mounting it in front of your regular lens. this takes a bit of time – even after a lot of practice. it’s proven helpful for me to do this well into a session; after 30 or 40 mins clients are already comfortable and trust i know what i’m doing even though i’m throwing a weird gold lens on top of my camera and fiddling with weird knobs to take an extra 30 seconds, haha. the biggest caveat that i’ve found when doing this technique is the focusing. it’s kind of a pain and it’s why i’ve pretty much relied on center weighted compositions when doing them. it’s just easier to get pin sharp focus in the dead center of the frame, and with such a wide panoramic aspect ratio it’s easier to balance the compositions with a centered subject. there are loads of other considrations when using anamorphic lenses and, just like with any regualr SLR lens, the quailty, look, and useability varies greatly, but this lens has proven to work fantastically for me even after a few drops. see the recent star trek movies? 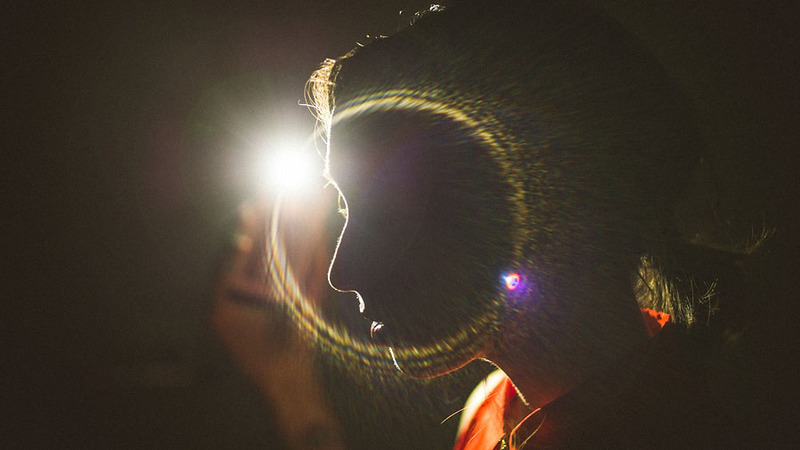 the flare might have been a little much in those, but many of them are real and in camera and achieved using anamorphic lenses. and the same distance without the anamorphic. now, why haven’t anamorphic lenses ever been used in still photography? i’m not too sure! probably because it would be difficult to print the images, but these days it’s (sadly) not as important to shoot in traditional print aspects ratios as most clients keep their images digital. 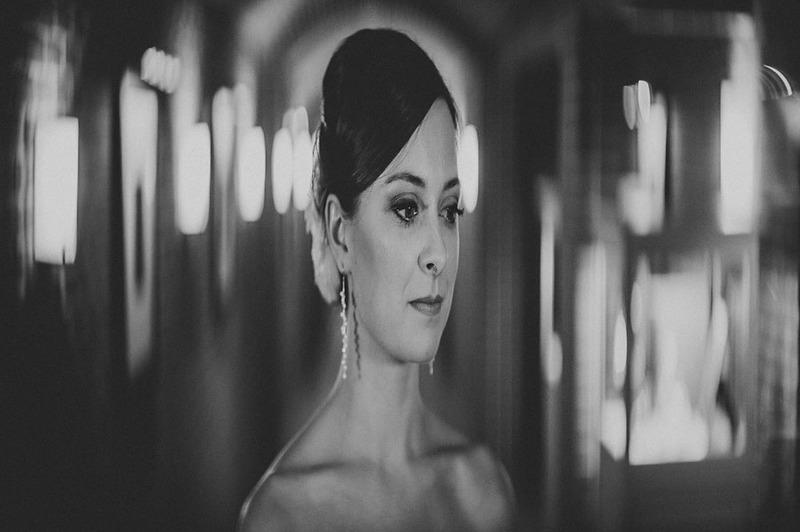 it just so happens that the anamorphic lens i use creates an aspect ration that’s wonderful for cover photos on Facebook. shooting still images through anamorphic lenses makes more sense right now compared to video because you get to utilize more of the vertical data shooting a full 2×3 frame vs a 16×9 crop most cameras force you to record video with. having more of that vertical data means the resulting panoramic image isn’t too panoramic. if i made these same images using the anamorphic lens plus shooting in 16×9 mode on my slr, then it would result in an extremely panoramic image that wouldn’t be acceptable. i’m sure that as more videographers move toward using dlsr bodies, lens makers will release anamoprhic lenses that are easier to work with, but for now, do some research and see what’s out there. hopefully by now you realize creating images with this look is not possible by nearly cropping a frame in the same way, or even by zooming out wider or taking steps back to get a wider FOV. here are some more examples that i’ve made over the past 4 or 5 months. i’ve found that client’s get really inquisitive about what i’m doing when i pull out the gold covered anamorphic lens and they feel like i’m making the extra effort to make images that are thoughtful, artful, and unique for them.